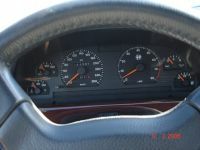 The new owner of this Q4 has only had the car since March 2006 and is only the second owner. 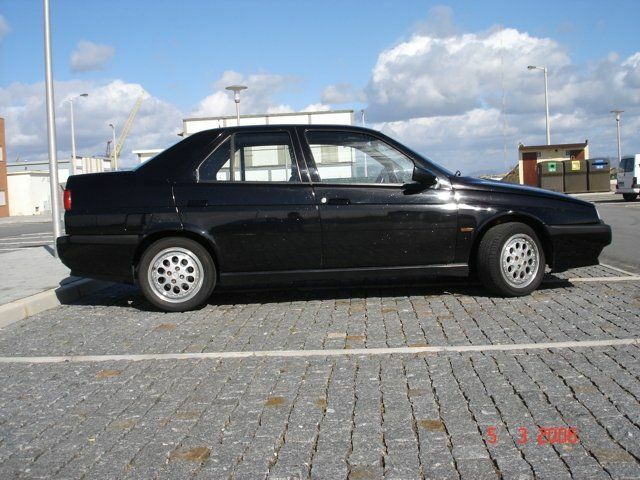 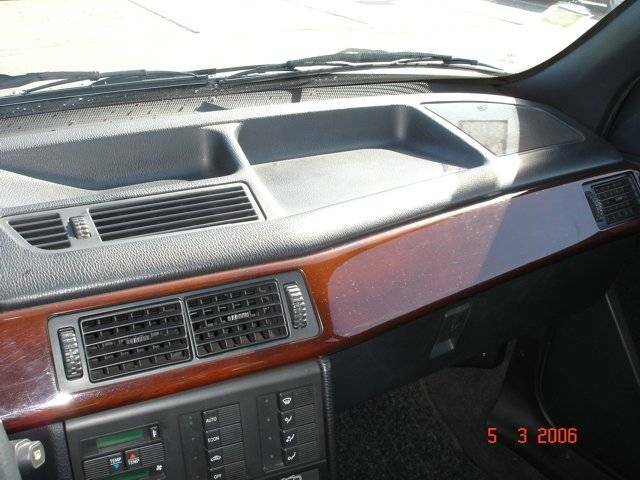 The car has covered just 114,000 Km's is totally standard and in exceptionally good condition. Just look at the original wheels to get an idea as to how good the car is. 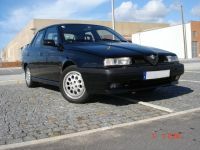 The car is only for high days and holidays as the owner also has a nice Alfa 33 Boxer 1.7 16V for everyday use. 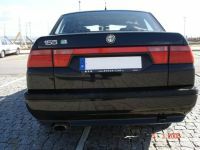 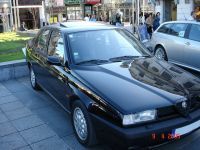 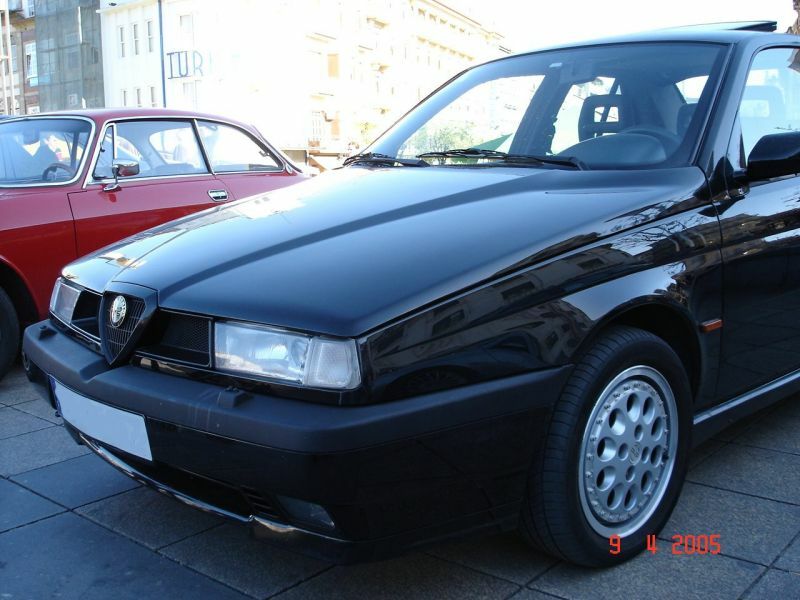 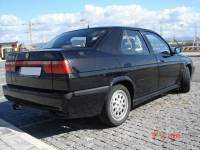 A third Alfa in the form of a 146 1.4 TS is used by the owners wife. 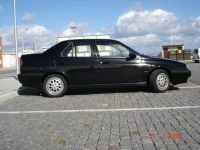 The car isn't just for show, the owner is preparing it for its first trackday on the 23rd of April 2006 by giving it a full service including belt change along with replacing the water pump, brake pads and thermostat. 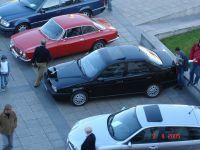 Being a series 1 car, the owner is also going to check that the intercooler waterspray is in working condition. A squadra Tuning chip is also waiting to be fitted, to give the car that little bit of extra go.